Every Easter table deserves a beautiful centre piece and this is one for the whole family. 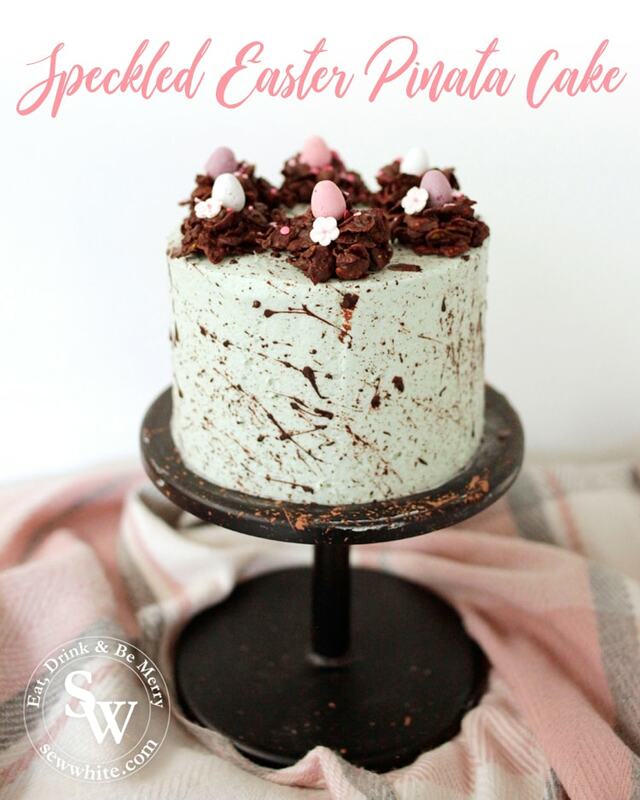 Enjoy my Speckled Easter Pinata Cake. Easy to make and delicious.